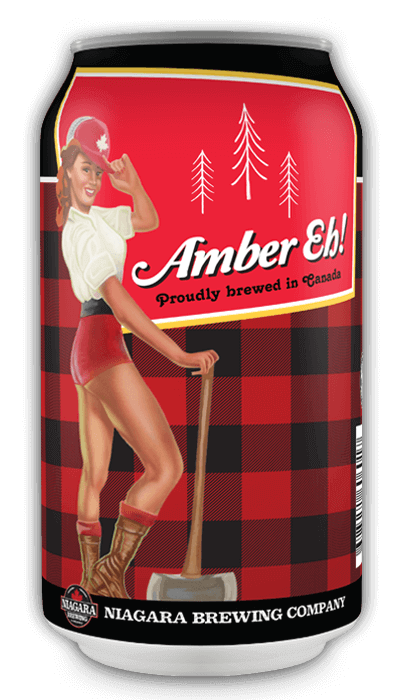 Amber is a vivacious Canuck with a love for the wild and this Amber Eh! Ale is our tribute to her and her fellow folk from the Great White North. With a blend of toasted grain, light caramel notes, and traditional North American hops, this tasty ale offers a flavour that's as versatile and alluring as its namesake. Since 1859 countless thrill seekers have taken on the thundering waters of Niagara Falls with devilish style. 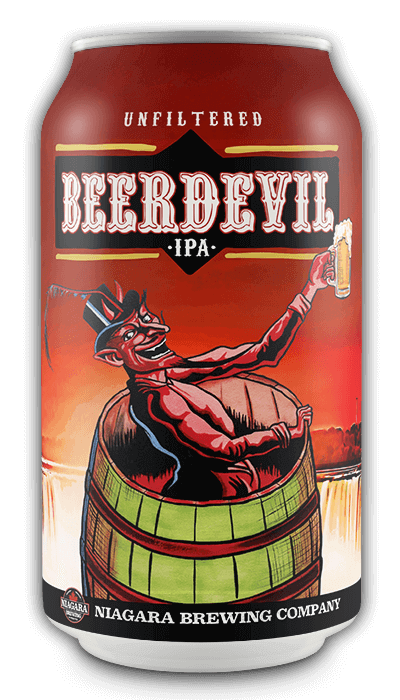 We’ve channeled this fearlessness into our Beerdevil IPA, which blends a high hop aroma and caramel-like, toasted malt flavour. It's bold and bracing like the daredevils it honours, proving that the risk is definitely worth the reward. 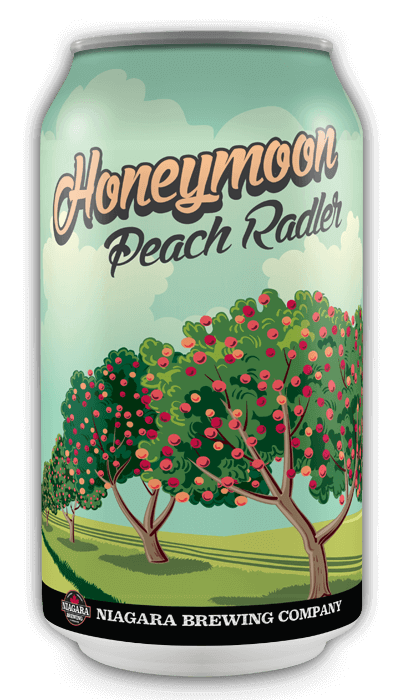 Niagara Falls is known as “The Honeymoon Capital of the World” and this Honeymoon Peach Radler is crafted as a tribute to all of our newlywed visitors. With an airy malt sweetness, touch of ginger, and pleasant peach finish, you’ll feel refreshed and more in love with every sip. Niagara Falls is celebrated for its natural beauty and force. 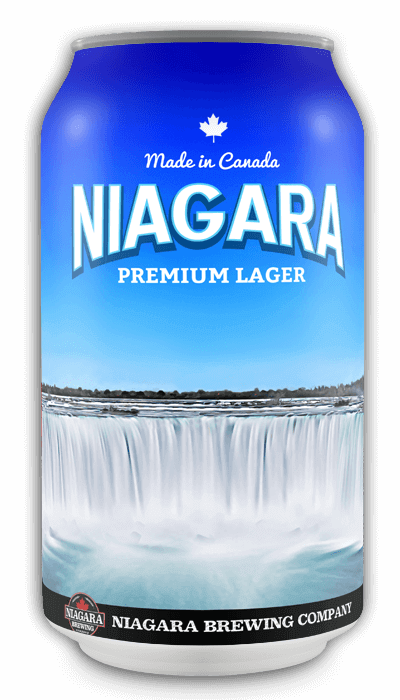 Our Niagara Premium Lager has been crafted in honour of its awe-inspiring power. This thirst-quenching premium lager offers a clean-drinking, medium bodied brew. Distinguished by malt sweetness and a cascade of citrus flavours it’s as impressive as the mighty Niagara itself. Dark red with ruby highlights, this classic Irish style features a prominent malt flavor with hints of caramel and biscuit, as well as strong toffee notes. The herbal, floral hop notes provide a classic British hop aroma and balances the malt body for a smooth, refreshing beer that starts of slightly sweet but finishes dry with a slight roast. This hazy Rye Pale Ale is as big and bold as Uncle Kyle himself. The addition of Rye malt adds a spiciness that helps make the new world hop flavours and aromas really pop with notes of citrus, berry, melon and orange marmalade. Finishes with a smooth, crisp bitterness and a hint of cinnamon-like rye flavour. That's right! We're now offering growlers at our brewery retail store. Growlers are the perfect way to share some fresh local craft beer with friends! 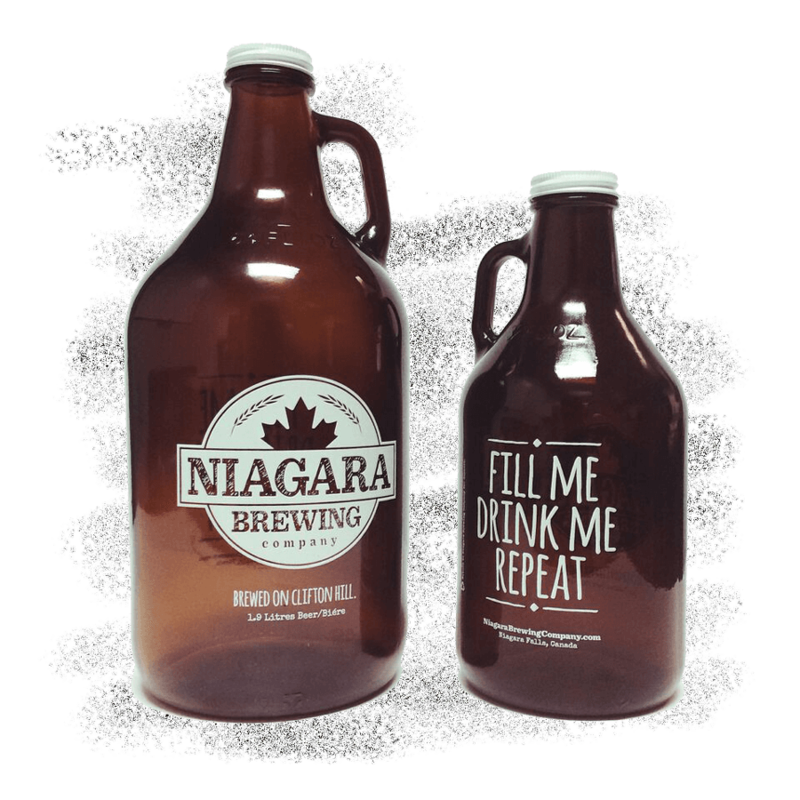 Our 1.89 L & 0.95 L growlers are reusable, eco-friendly beer vessels that are filled with the freshest Niagara Brewing Company beer. It's pretty simple, visit the brewery and grab a growler to take home and share, and then bring it back to the brewery for a refill. 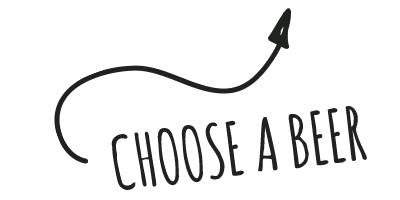 Growlers are meant to be enjoyed fresh, each growler will have a fill date noted on the tag, and we recommend drinking your growler as soon as possible. Growlers have a shelf-life of 3 days once filled and once opened we recommend you drink within 1-2 days. We fill Growlers Daily in the Retail Store from Open til 11pm. Remember, we are always open on Holidays when the Beer Store is Closed. We will feature a rotating selection of year-round, seasonal, and one-off beers available for growler fills. No, only Niagara Brewing Company Growlers! So, come in buy one and we will fill it!